When the city of Detroit filed for bankruptcy protection last summer, it came after the city had grappled with massive debt, mismanagement and population flight for years. Yet it was as those problems intensified that a megachurch there saw its ranks swell. Triumph Church grew by nearly 4,000 people in 2012 and continued to grow in 2013, often to the tune of 100-plus new members each month. 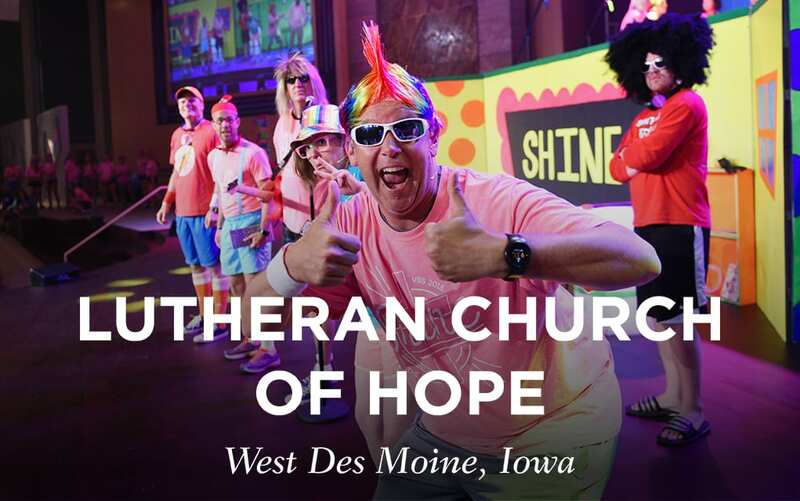 The 93-year-old nondenominational church today averages more than 10,000 people on weekends and has an active membership of nearly 20,000. Triumph has joined forces with a variety of nonprofits, providing volunteers to help bolster the organizations’ missions and help its church members. For example, when an EBT card glitch caused residents to temporarily lose access to food stamps last fall, Triumph filled the gap through its partnerships with food pantries. 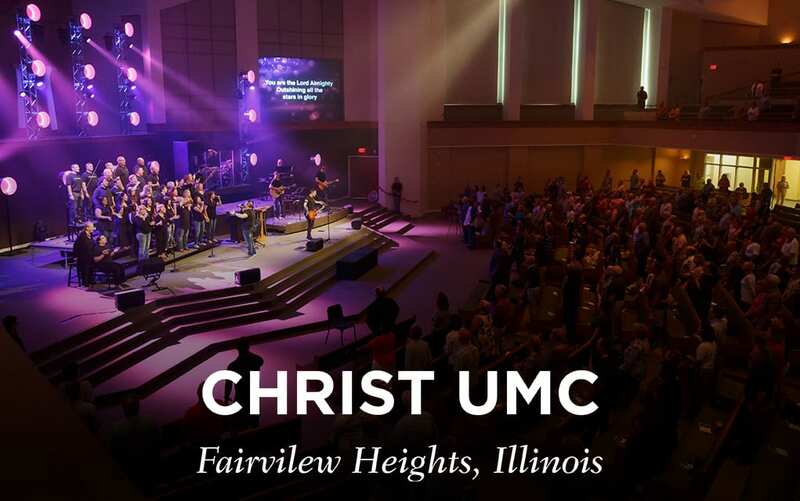 It’s also eschewed becoming a centralized church and instead calls itself “one church in multiple locations,” a model borne out of necessity when the church experienced its rapid growth. 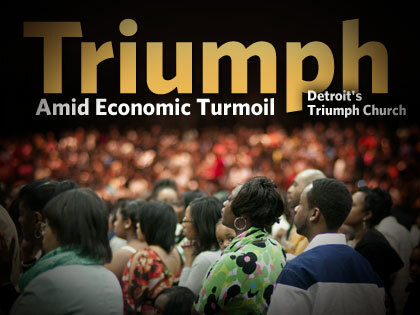 Now, its sites around the Greater Detroit area have proven to be a blessing; Triumph hosts more than a half-dozen weekend services at five campuses located in vastly different socioeconomic communities across the region, so no churchgoer has to drive too far. Instead, Triumph leaves the driving up to its senior pastor. “Instead of making people come to us, we bring a Triumph experience to the people,” says Senior Pastor Solomon Kinloch, 40, who drives to each campus to personally deliver nearly every weekend sermon. He says he opted against live video feeds because he feels the spiritual leader of a church should be connected to his members and create a sense of family. 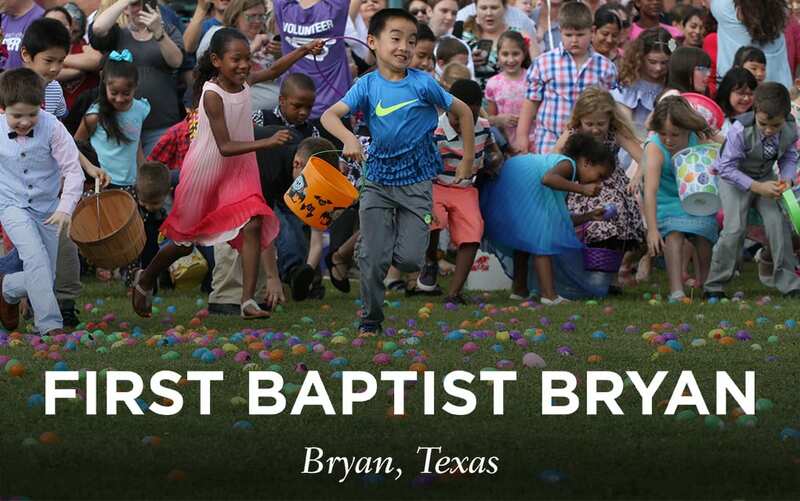 He also presides over all the marriages, baptisms and baby dedications, and hosts monthly “pancakes with pastor” gatherings. Senior Pastor: Solomon W. Kinloch Jr.